For more than 20 years, ICM is established as a leading manufacturer of special machines for assembly and control and is your qualified partner for individual automation solutions. 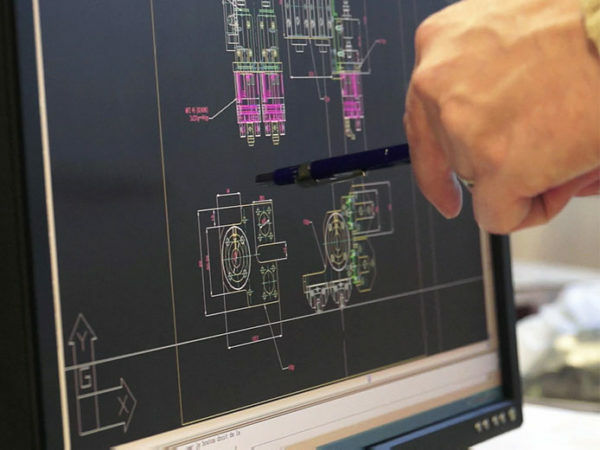 With our skills in industrial design solutions, our engineers develop efficient solutions for your company seeking to industrialize a product or to obtain productivity gains. The quality standards of ICM offer all guarantees of a true partnership. In addition to providing efficient service tailored to the specific requirements of your company, we strive every day to our goal of excellence of our products and services. 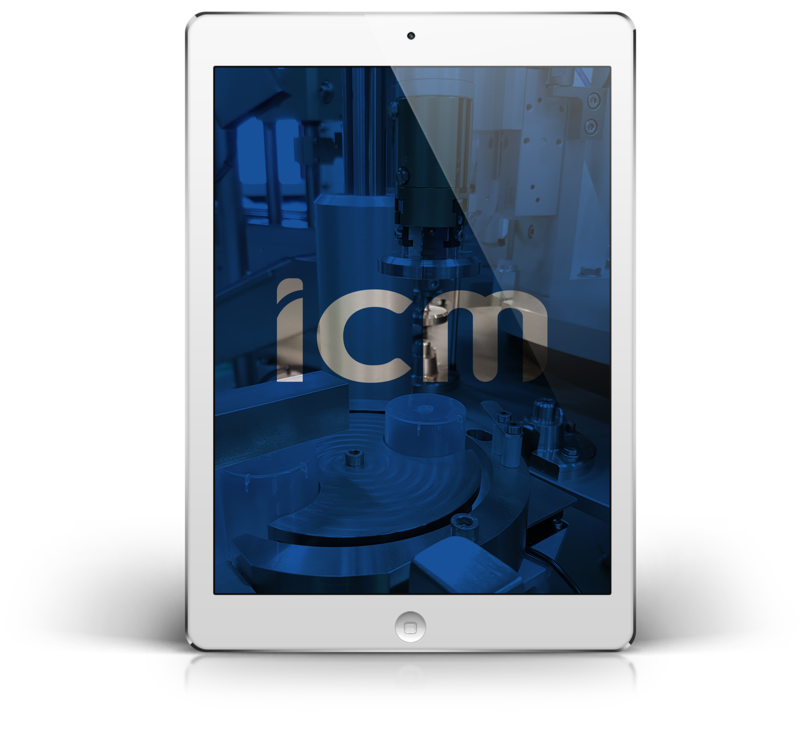 The control of the entire production chain, from the design to the production of the final machine, allows ICM to develop a tailored service and a competitive, reliable offer. 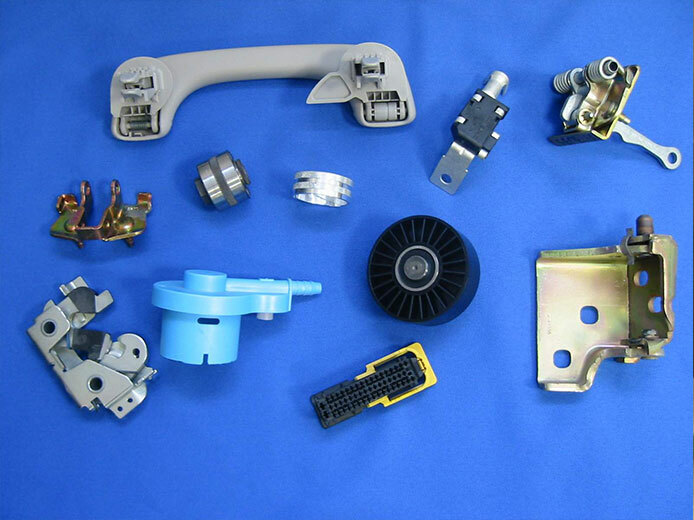 Our long-standing customers emphasize quality and a fully integrated solution for their assembly processes, from component’s feeding to quality control and blistering. As part of the elaboration of the detailed ICM concept and quoting, our experienced and dedicated staff analyzes your assembly and feeding processes. Together with you, we subsequently develop the most efficient manufacturing processes for your product. 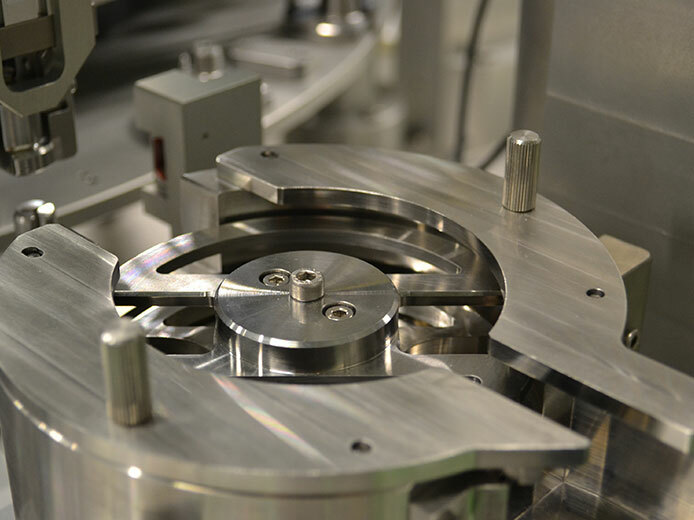 Depending on your requirements, in addition to feeding and assembly processes, we can integrate advanced measurement and control technologies, such as leak and pressure testing or machine vision systems. At ICM each process is developed in every detail. It includes a meaningful pre-calculation and guarantees the feasibility of your project. This applies to new developments as well as to the optimization of existing production equipment, such as extensions, modifications of a machine (e.g. OKU retrofit) or improvement of its output. ICM is your partner for the design and manufacture of assembly and testing machines, fully automated, semi-automatic or as a manual workstation. Our automation solutions are entirely developed on the basis of your specifications while being technically and economically optimized. With a lot of know-how, passion and attention to detail, each of our special machines is unique. But despite their individuality, they have one thing in common: They offer high output on a small footprint, optimum ease of operation, easy retooling and precise, reliable and low-maintenance operation. Our team installs and starts up your ICM assembly machine and / or feeding systems in your production facilities. In addition to the delivery of complete technical files, we train your operators and your maintenance team on site to ensure proper operation of the machine. Apart from this initial installation, we offer you the option to integrate a remote maintenance module or a preventive maintenance contract for your equipment. Since the inception of ICM we have realized more than 600 special-purpose machines and feeding systems, in France, in Europe and worldwide. 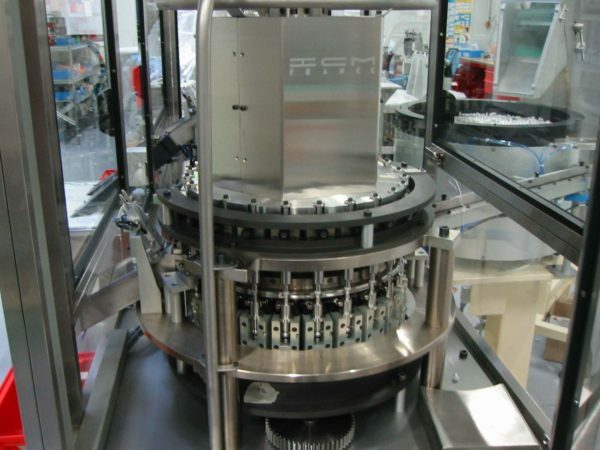 ICM provides assembly and control systems for the major companies in the cosmetics and perfumery industry. 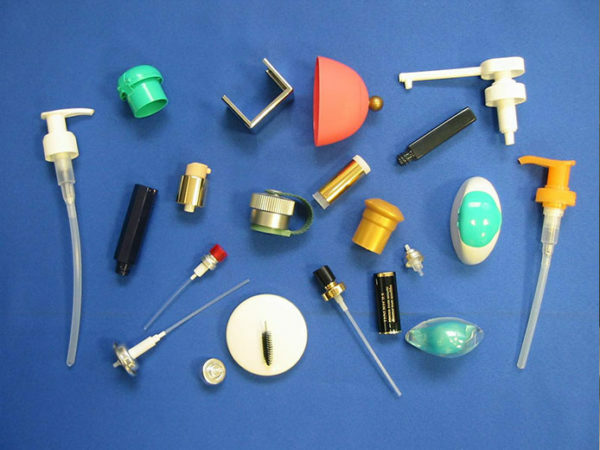 We design, for example, special machines and feeding technology for spray heads, pumps, lipstick mechanisms, mascara brushes, plugs, closures and aerosol valves with outputs between 1-10 parts per second. ICM offers high-performance production equipment for the assembly and feeding of complex products under clean room conditions. ICM’s solutions combine performance and flexibility while delivering high profitability. Our machines are designed to operate in a clean room (class 10 000 / ISO 7), but we can also offer equipment that meet even more stringent requirements for clean air. 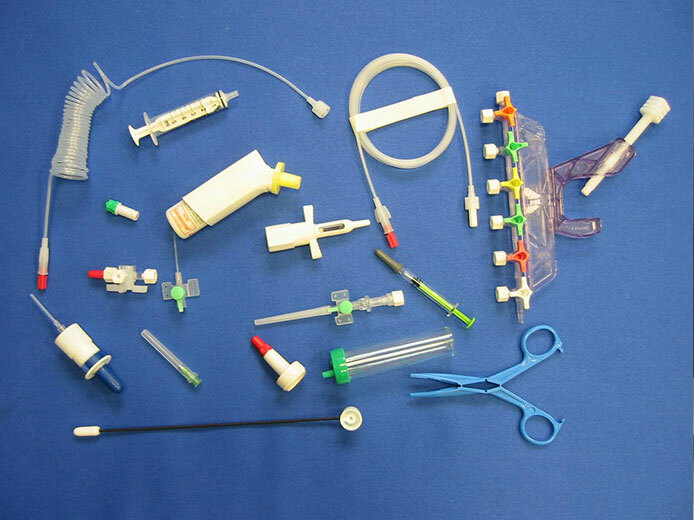 The products to be assembled are, for example, aerosol valves, sprays, injector pens, syringes, needles, catheters, etc. ICM develops specific automation solutions for automotive manufacturers. By working for several major OEMs, we have developed a particular know-how in the realization of complete production lines for automotive components (seats, tanks, handles, fasteners, hinges, connectors, battery fuses, headrest regulators, …).